One full week of school down, thirty five more to go. We've launched well and look forward to many exciting days to come. Currently, the weather still hints of summer, but it won't be long before the crisp fall winds drive us indoors for hibernation. We'll unpack our favorite sweat shirts, slip into warm socks, and cozy up with great books. Because...September. Here's what we'll be reading. The Penderwicks on Gardam Street- I don't typically like to read aloud sequels. I'd rather use them as bait to lure my children into independent reading. 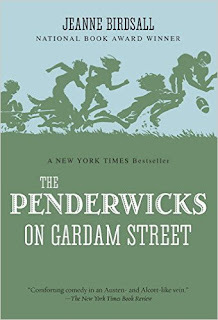 But because ALL five of my kids nominated the original Penderwicks for our #1 read aloud of 2015, they've been begging me to read the second book in the series. How can I refuse? Like the first book, I'm sure this one will need some on-thy-fly editing as I don't like crass/sassy language. But, that's certainly doable. 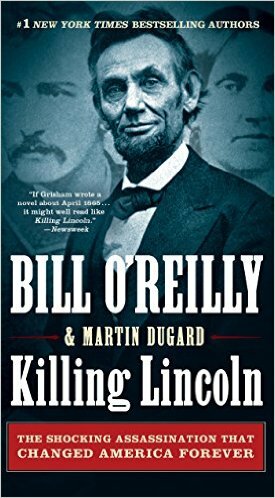 Killing Lincoln- I turned the last page of this one a few days ago and still can't stop talking about it. Perhaps it is because I went to Gettysburg this spring, or that I'm an accidental history buff (Homeschooling will do that to you. ), or because I have a secret fetish for presidential potpourri...whatever the reason, I absolutely loved this book. And I simply will not rest until I have told everyone...ev-er-y-one...to read it. It quite literally rewrote everything I thought I knew about the death of Lincoln. 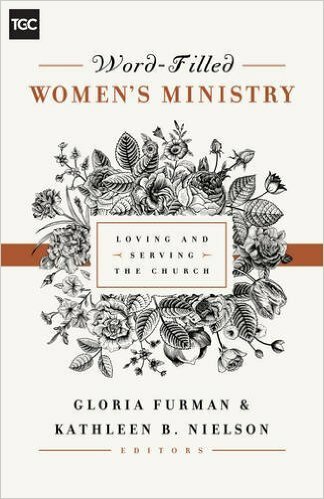 Word-filled Women's Ministry- I'm half-way through this one and I'm just not sure what to think of it. 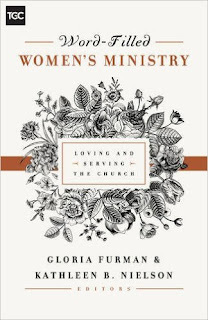 There are nuggets of truth sprinkled here and there that are really good and well-worth reading. And yet, the writing style is quite drab and many points are unnecessarily belabored. 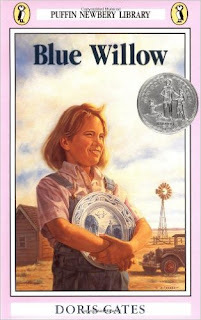 Blue Willow- (Mom-assigned book) My daughter continues to work her way through the Middle School MUST READS list. This one is a bit below her reading level, but as her grandfather (my father) was a product of the Dust Bowl and the Great Depression, she was anxious to read it anyway in order to get to know him a bit better. 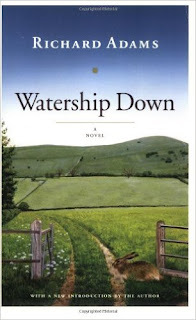 Watership Down- (Just-for-fun book) The Hubs listed Watership Down as one of his top 5 favorite books from his teen years. 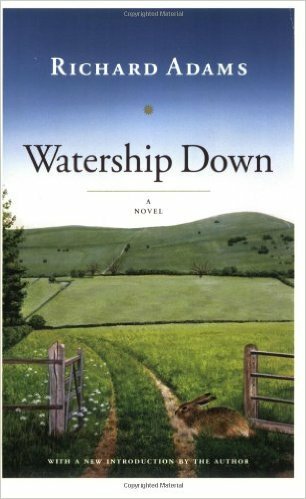 With that glowing endorsement and her love for fantasy fiction, my daughter jumped at the chance to begin this timeless classic. 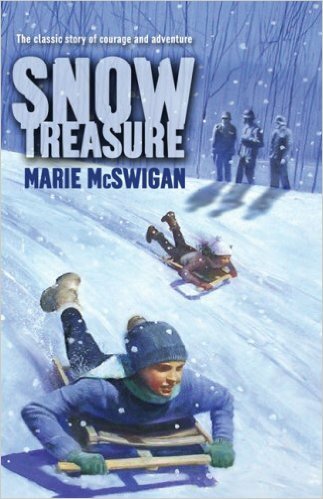 Snow Treasure- (Mom-assigned book) I knew that my WWII obsessed son would enjoy reading how a group of Norwegian boys outwitted Nazi soldiers and smuggled nine million dollars worth of gold out of Norway on their sleds. 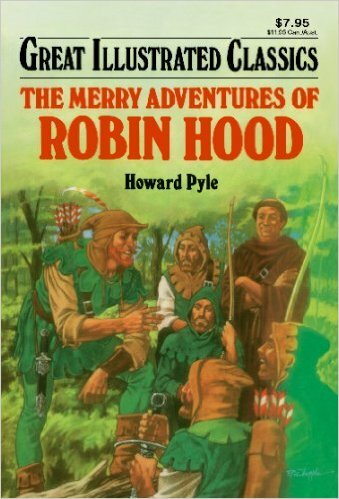 The Merry Adventures of Robin Hood- (Mom-assigned book) My son is finishing up this one that he started last month. He's read and re-read it several times and asked if he could read it out loud to me so that we could enjoy the story together. 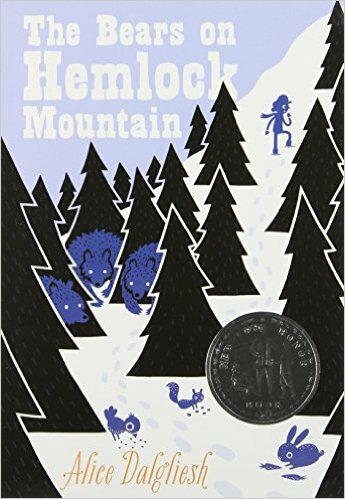 The Bears on Hemlock Mountain- (Mom-assigned book) When my son assured me that he was ready to start reading "big boy books...books with chapters...books like the ones the older kids read," I knew he had to start with this one. 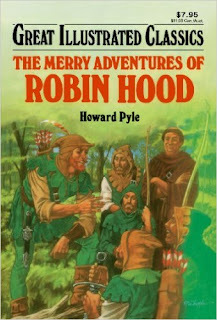 It's on my list of MUST READ books for young boys and is the perfect first launch into real novels. 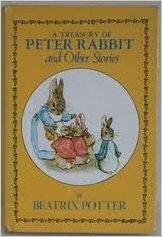 A Treasury of Peter Rabbit and Other Stories- (Read aloud by mom) I love this particular version of Potter's classic because unlike many "collections" of her works, this one has only a sentence or two on every page along with one of her original illustrations. 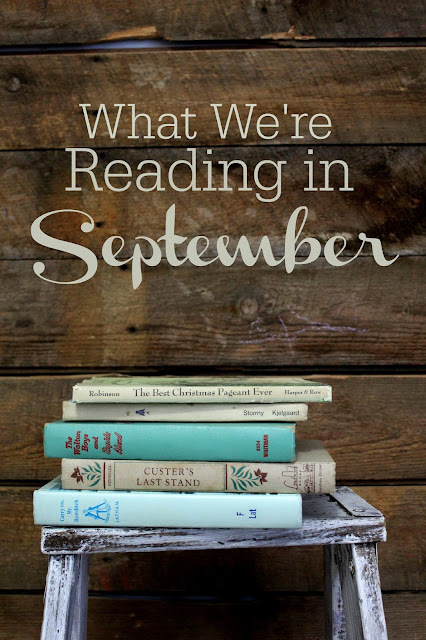 That's what we'll be reading in September. How about you? Thank you so much for sharing what you are reading! You have so many great ideas! 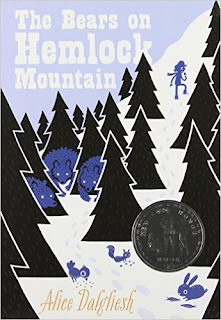 I have children similar ages and I can't wait to get "The Bears on Hemlock Mountain and "The Penderwicks." 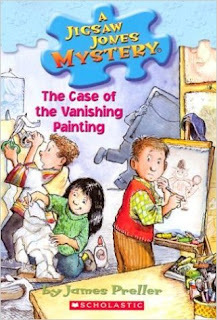 Our current read aloud is, "Tirzah" to go along with our Mystery of History. My four year old is named Tirzah and so it has been extra fun for her! Thanks again for sharing! Blessings on your day! Just a heads up, The Penderwicks has one whole chapter of boy/girl crush that can be skipped. In addition, I had to edit some sassy sister dialogue. Happy reading! How do you decide which books to BUY for your home library and which books to BORROW from your local library? We homeschool our 6 kids. 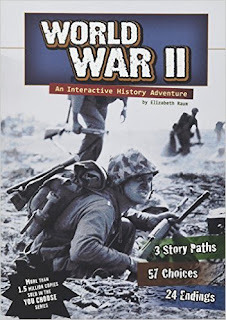 So, I choose to buy at least 20 books that we want each child to read per grade level. Then we let them pick a couple books they really enjoy and add those to our home library. Of course we buy more books. However, this is a bare minimum so start a library in your home. Statistics show that surrounding your kids with books at hand is very influential in them becoming lifetime readers...therefore lifetime learners! 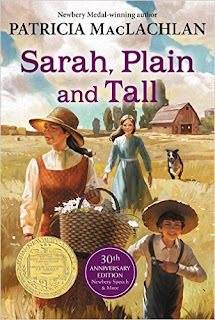 :) Sarah Mackenzie of the Read Aloud Revival blog/podcast has great lists of books. Also some other good lists are in the books: The Read Aloud Handbook, Books Children Love, and Honey for a Child's Heart. On the whole, because I have five children, if we read it once and like it, I buy it...rarely new, though. 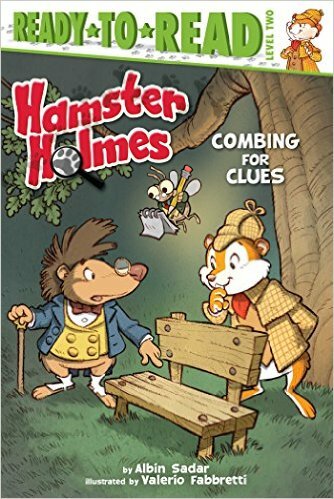 My library has a used book sale two or three times a year when they sell children's books for a quarter. I buy any/all that we've enjoyed or that I know we'll like. I talk about it more in this post. 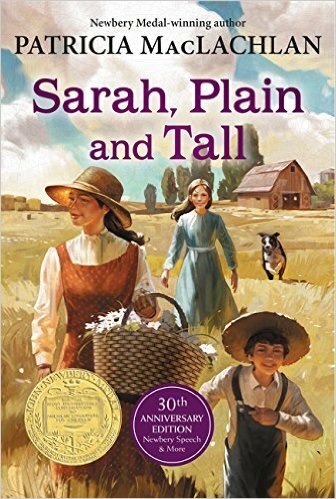 I LOVE Sarah, Plain and Tall! Hands down my favorite we've read thus far. My own mom passed away when I was 11, so reading this is almost a comfort. I've yet to read the sequels. I thought the book was so well written, I was worried a sequel might ruin it for me. Maybe I'll give it a shot. Your Lincoln pick sounds fascinating! I'm going to look into that one as well. Thank you! I didn't like one of them as much as the others. But, for the most part they all have the same loveliness as the original. My children are a little younger than yours (4 & 7) and we have many of the same books in our library, so I know opening your emails is going to mean opening my wallet to buy another book or two! I should make it a monthly budget item! 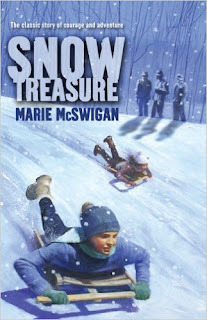 This time is was Snow Treasure that made it to my cart and Bears on Hemlock Mountain went on the wish list for the four year old boy to read down the road. The Bears of Hemplock Mountain is one of my favorites. It's so simple and innocent. My son is really enjoying Snow Treasure. But, he loves all things WWII.